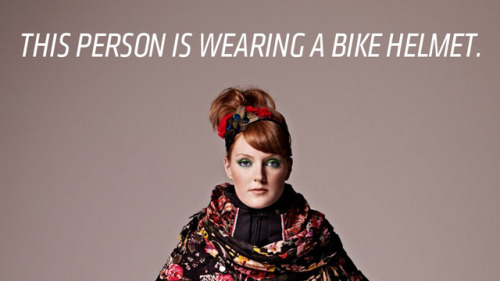 When fashion and bike safety meet, it is a beautiful thing. Take... – Revolights Inc. Revolights - The Best Bike Lighting System in the World. When fashion and bike safety meet, it is a beautiful thing. 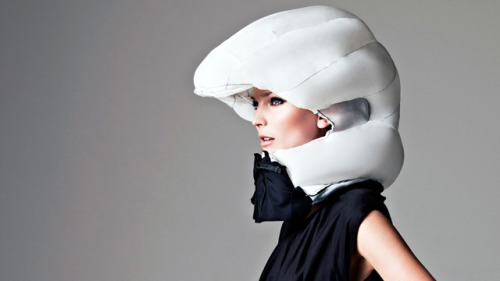 Take a look at this helmet developed by Swedish company Hövding, known as the “airbag for cyclists”. Hövding is innovative in that it uses sensors and algorithms in order to create a bike safety system that is above any other helmet on the market. Designed just like a car airbag, the Hövding doesn’t inflate until it detects an accident. Check out a demo video here. While, you don’t wear the airbag while riding, Hövding has created the product to be stylish and allowing for your own personal creativity. Each day you can change the outer shell to match your outfit. This product paired with some Revolights, and I bet you’ll feel your safest while commuting.